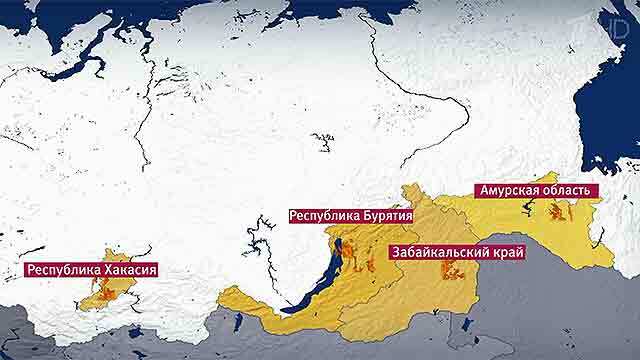 Massive Siberian wildfires engulfed villages across the eastern Khakasiya region, killing at least 23 people and destroying hundreds of homes. Despite all efforts, wildfires continue spreading. Today, they are all over the suburbs of Chita, the city populated by more than 300,000 people. There are many videos on YouTube that captured how scary wildfires are. Named “Now I Know What Hell Looks Like”, this recent dashcam video shows Chita’s suburbs, and it’s unsettling. There are reports that the raging fires had spread into China.